As a technology partner for media owners we’re on a mission to help them simplify, automate and connect to make the most of the amazing opportunities in D/OOH. Our team draws on technical know-how and OOH industry experience to deliver purpose built software that supports the unique needs of D/OOH media owners. Tobias has led Signkick from its inception and overseen its growth into a leading Software-as-a-Service provider to media owners. He now concentrates on the company strategy and product roadmap. Before founding Signkick, Tobias founded a technology company in the travel space where he learned a lot about what works and doesn’t work when running a fast-growing tech company. 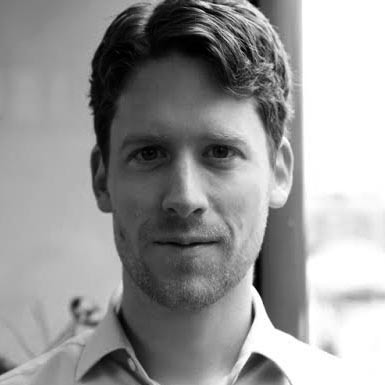 Tobias’ academic background includes General Management at the University of Groningen and the Tsinghua University School of Economics and Management. When founding Signkick, Tobias lived in London full time. He is now splitting his time between London, Bristol and Amsterdam, bridging the gap between seeing customers and partners in London, Signick’s commercial HQ in Bristol, and the R&D office in Amsterdam. Andy has been in the outdoor industry for almost 15 years, working on both the planning and the buying of campaigns and sales. 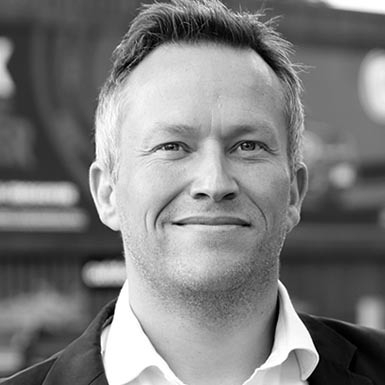 His CV lists many of the most respected names in the business including Posterscope, JCDecaux and ECNlive before joining Signkick in 2014. His team and senior management experience in sales and development make him the ideal person to lead the growth of the business and his planning experience brings real-world experience to our product development team. Andy is currently responsible for client relationships, marketing, revenue growth and new business. His contribution to the development of the business was recognised in 2018 when he joined the original three as a co-founder. Sebastiaan’s passion for finding IT solutions for business needs led him to co-found Signkick where he has led the creation of its software for the past 5 years. Before this, he has worked in the IT service industry helping companies set-up new IT products, working with start-ups to big brands and Top 500 companies in the Netherlands. Using this experience in enterprise technology, he has made sure that Signkick’s software is a robust & reliable platform for users to trade, manage and deliver on their online potential. 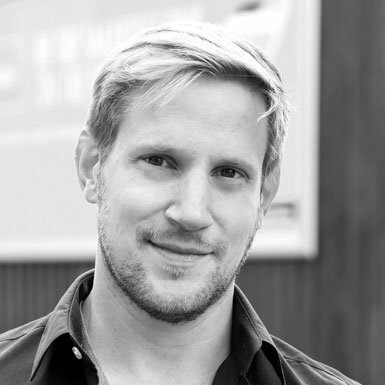 As Signkick’s CTO he is predominantly based in the R&D office in the Netherlands.